Brien said, we have launched the ‘Jumla Meter’ on the Trinamul Congress website. New Delhi: Accusing the BJP of trying to sell more dreams despite not been able to fulfil promises made during the 2014 general elections, the Trinamul Congress on Tuesday said it has started what it called a “Jumla Meter” on its website which would provide the actual facts as soon as Prime Minister Narendra Modi or BJP chief Amit Shah start speaking in these elections. “We have launched the ‘Jumla Meter’ on the Trinamul Congress website. 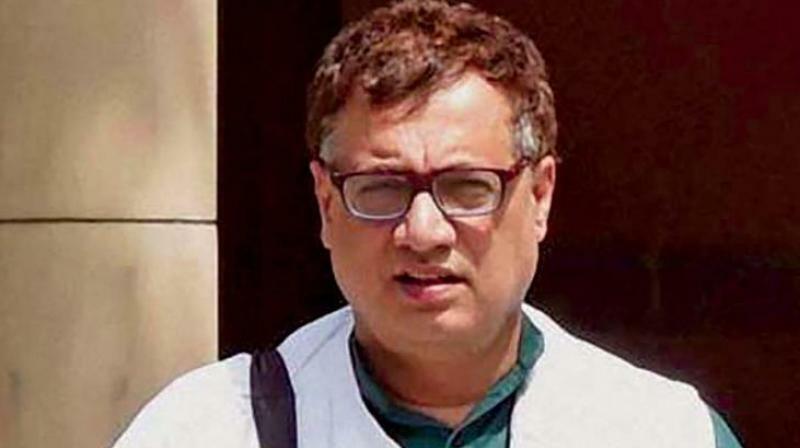 People can hear their speeches and go on the website and see for themselves the lies propagated by the BJP,” TMC spokesperson and Rajya Sabha MP Derek O’ Brien said. He listed 15 such promises made by the BJP during the 2014 Lok Sabha polls campaign and said how they were all “lies and never delivered to the people”. Mr O’ Brien alleged that the BJP was resorting to selling merchandise like pens and T-shirts for votes as the promises made by them to the people in the last elections have not fulfilled. He appealed to the youth in the age group of 18-30 years to see through the promises being made and focus on real issues like jobs an education.